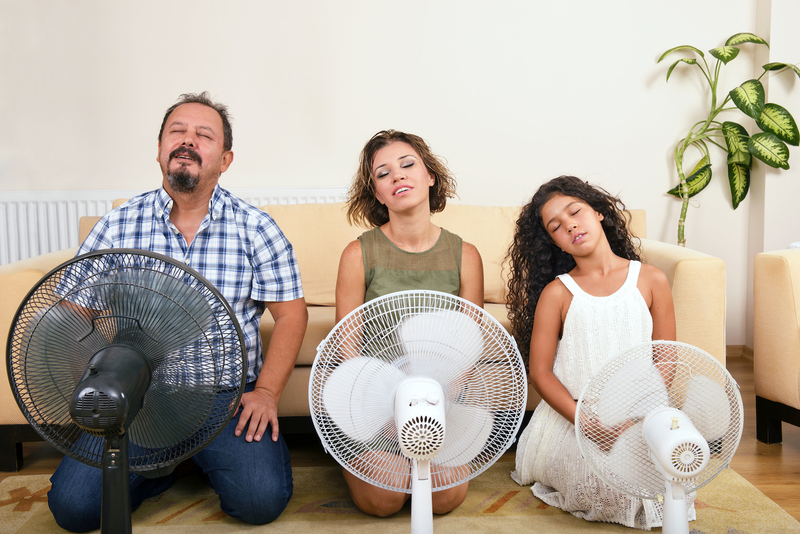 How Do I Know If I Need A New Air Conditioning System? 1. How old is my existing HVAC system? Safe to say: if your system is 23 years old and needs a $700 repair, I would probably recommend changing it out for a newer and more efficient HVAC unit. Typically, a system of that age is highly inefficient when compared with today’s standards. The money for a costly repair of a 23-year-old system would be more wisely spent on an efficient system at the beginning of its lifespan. 2. What is the condition of my Heating and Air Conditioning system? Has it had regular maintenance? As with anything else, the lifespan of your unit depends on how it’s been kept up. If you’ve had regular maintenance for your system’s heating and cooling each year, your system could last up to 2 decades. On the other hand, I have seen HVAC systems in the early years of their useful life in extremely poor condition; a variety of factors can cause this, from poor installation practices to the dog using the air conditioner as a place to “do his business” and the fins rotting away as a result, but very often a unit in poor condition has not had the regular maintenance it needs to operate smoothly. 3. Is my current Heating and Cooling system efficient? If you can get the model number from your outdoor unit, you can enter it into a Google search to find its efficiency – or SEER – rating. SEER stands for Seasonal Energy Efficiency Ratio and is a government regulated rating system. The number designated to your particular unit is used to dictate how efficient the unit is. The lowest SEER rating allowed to be sold today for air conditioners is 14 SEER. If your unit was a 10 SEER when it was installed and has been poorly maintained, it’s more likely producing a SEER ratting closer to 7. As 7 SEER is extremely inefficient compared to systems being produced today, a significant portion of your hard-earned money is being wasted by operating such a system. A low SEER air conditioner with constant breakdowns would be a good candidate for replacement, and it should be strongly considered in this instance. 4. What are my long term goals with the home I am living in? I ask this question because I want to make the most sense out of the decision making process. If, for example, my 14-year-old air conditioner still runs and I am selling the home next month, then I wouldn’t replace my air conditioning unit. If, however, I plan to live in my home for the next 10 years, then I am going to start saving for the next time the unit breaks down so I can replace this HVAC system with something more efficient. As I get answers to all of these questions, I am usually able to determine whether or not purchasing a new unit is the best option. If replacement is the way forward, you’ll want to decide on which system will be best for your home. Click here for our system recommendations.